I'd like to share with you my 1st mobile and web-based game - The Dead R Hungry! 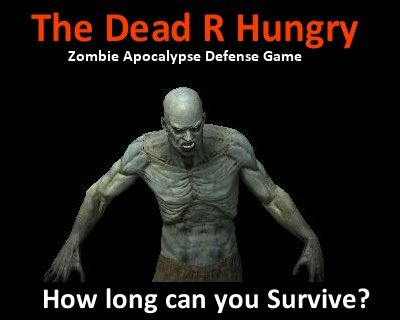 It's a 2D Single tower defense zombie killing game. I'd like to know what you think, and how can I improve it?